In wake of this week's scandal, I'm going to do a recap of books I received, books I read, and my posts instead of In My Mailbox. I haven't commented on the drama nor will I except to say that I am very disappointed both with Kristi and with the YA blogging community (especially the Twitter-sphere). I don't know what the consequences will be or should be. But I'm using this as an excuse to change the format for my mailbox posts. *Don’t forget!!!! --> Read Outside the Box! -It's been a busy reading week - the best kind of week. -Stephanie of the popular blog NieNie Dialogues - about the horrible plane crash she was in and her recovery. -Beautiful and depressing. 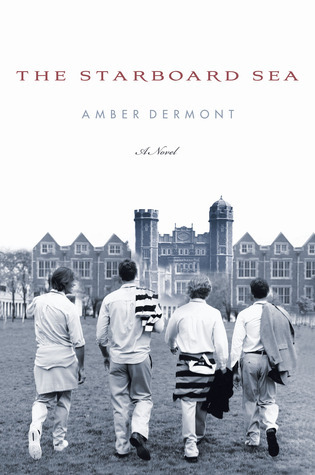 I won't review this because it's an adult book, but I'd recommend it. -I wanted to read this for a long time. I also won't review this one, but you should read it. Goofy and fun. -Better than I expected it to be. A quick read. Also somewhat depressing. -Such a cute book. Love the whole series. -For an upcoming blog tour. Thanks to Netgalley! -I really with they hadn’t changed the covers for this series. I've had SOULLESS forever and still haven't read it. And PURITY looks so amazing! Great haul! 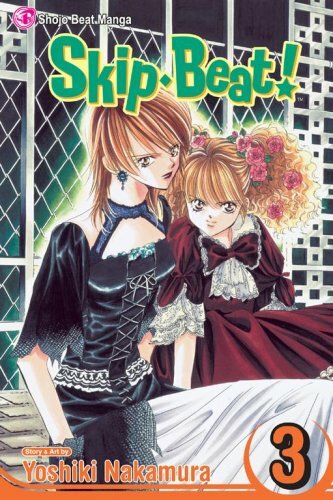 Looks like i missed the manga moday for skip beat. Gonna go check it out now. Enjoy all your new books! i like the ghost and the goth series too! I love Skip Beat :). 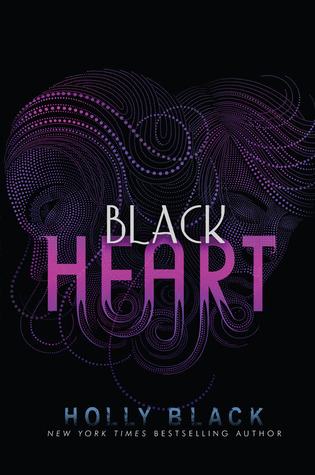 Black Heart looks awesome, though I still haven't read Red Glove yet. Purity sounds pretty good too! Happy reading :). Body and soul-- I love this series and totally agree with you about holly black series and covers. Great week of books. 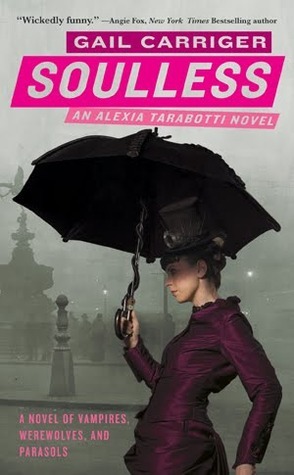 I so loved Soulless, and the rest of the series, it's wonderfully goofy and fun. I think she has a new series coming out soon and I can't wait. I only just heard of the whole scandal, entirely went over my head until this afternoon. body and soul, i'm so jealous!! yay!! I can't wait to read Body and Soul. I love Alona and Will. Sad to hear it is the last book. I also want to read Purity! The Ghost and the Goth series looks like fun. I'll have to check it out. 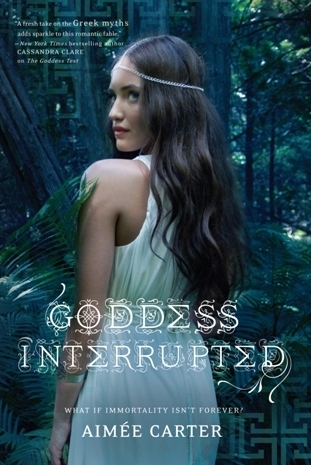 I'm interested to read what the next book in the Goddess trilogy is like too. Enjoy! OOoh very nice! I loooove Gail Carriger's series! I hope you do too! Still need to read the last one as well. And Oooh I also love Aimee Carter's series! Hope you enjoy all your reads! I can't wait to read The List! I like your new feature, Alison! And I have The List, I didn't realise it would be a bit depressing but I'm looking forward to seeing what I think when I read it soon. The Snowchild? Hmmm...hadn't heard of it before, but thanks for the rec. I'm gonna check it out now. Glad you liked Body & Soul. I love that series and I can't wait to read the end. 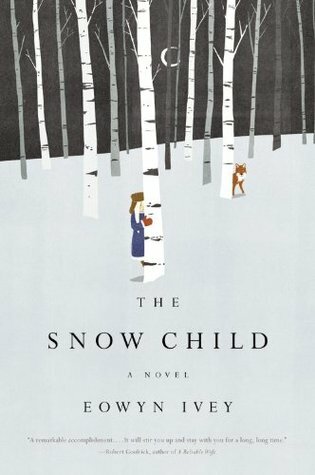 I've heard great things about the Snow Child. I loved Soulless, hopefully you'll have time to continue the series. It is definitely worth it. I can't wait to read Body & Soul. I love that series. 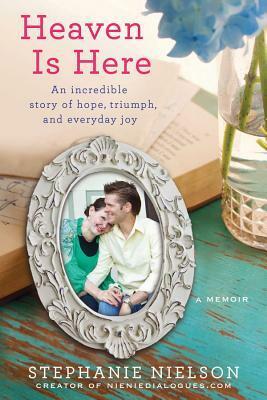 My book should be here tomorrow!